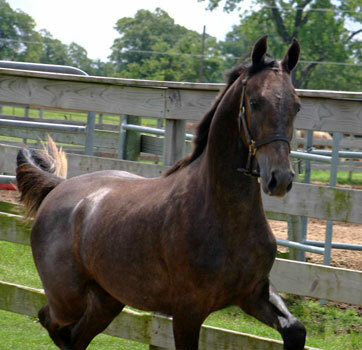 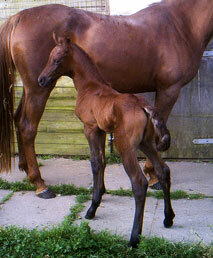 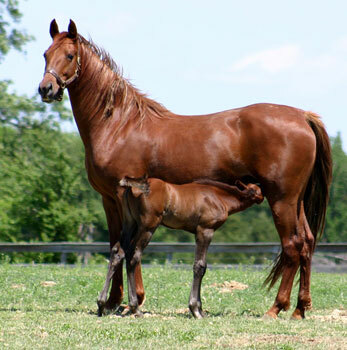 2005 Winsdown Moon River- (Gray Mare by Winsdown Hi Octane) 2005 Kansas Futurity Amateur Weanling Champion. 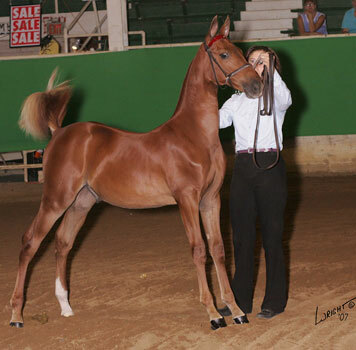 2005 Oklahoma Futurity Amateur Weanling Champion. 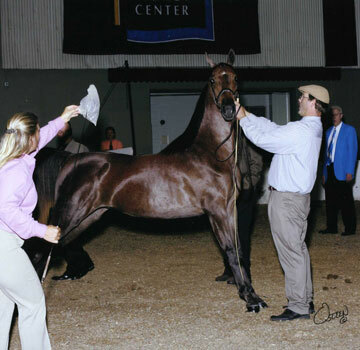 2006 Kansas Futurity Yearling Grand Champion, Texas Futurity Yearling Filly Champion and Oklahoma Futurity Yearling Filly Champion. 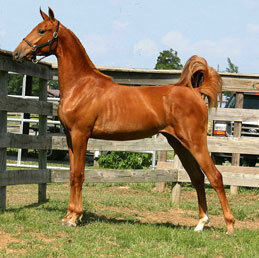 2007 Winsdown Cinnabar- (Chestnut Colt by Winsdown Westinghouse) 2007 Kansas Weanling Colt Champion.